While Mariyappan Thangavelu won the country’s first gold medal at the men’s T42 high jump event in an amazing feat of jumping 1.89 metres high, Varun Singh Bhati won a bronze at the same event on 9th September 2016. For the first time, the India national anthem was played during the medal ceremony at Rio 2016. 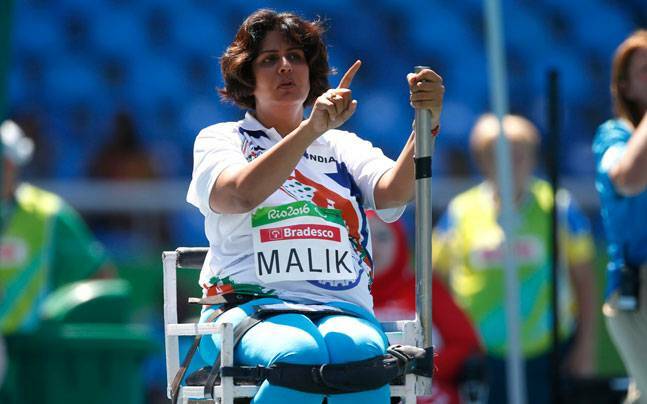 Deepa Malik, who is paralysed below her waist, became the first Indian woman to ever win a medal at the Paralympics when she won the silver in the women’s shot-put event on 12th September 2016. Devendra Jhajharia won India its second gold medal at this year’s Paralympic games with his record-breaking Javelin throw of 63.97 metres at the men’s F46 event. Next story Review of movie ‘Pink’ -Fighting the feudal mindset.